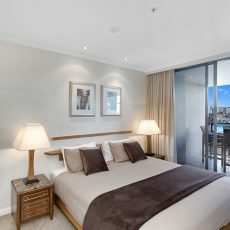 One of Sydney’s most popular residential complexes, The Grand is ideally located at the northern end of the CBD, and is less than 10 minutes’ walk to The Rocks, Barangaroo or Wynyard in the City Centre. 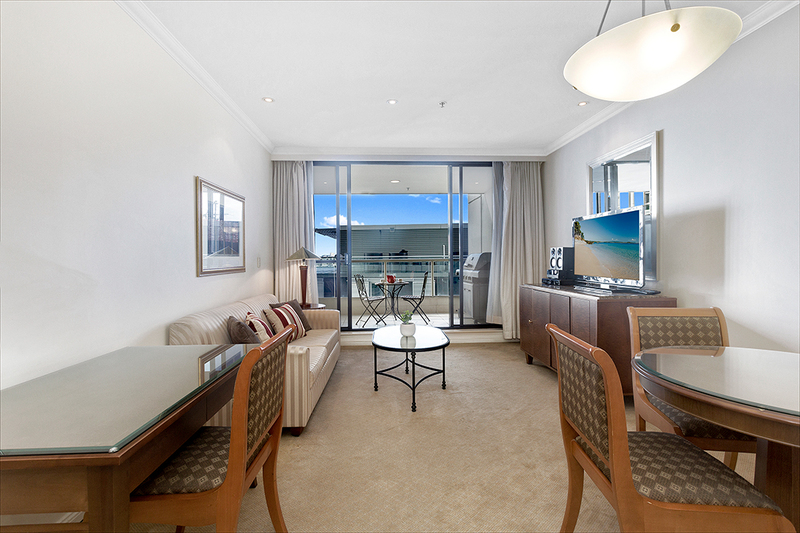 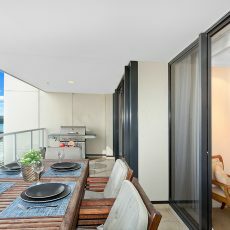 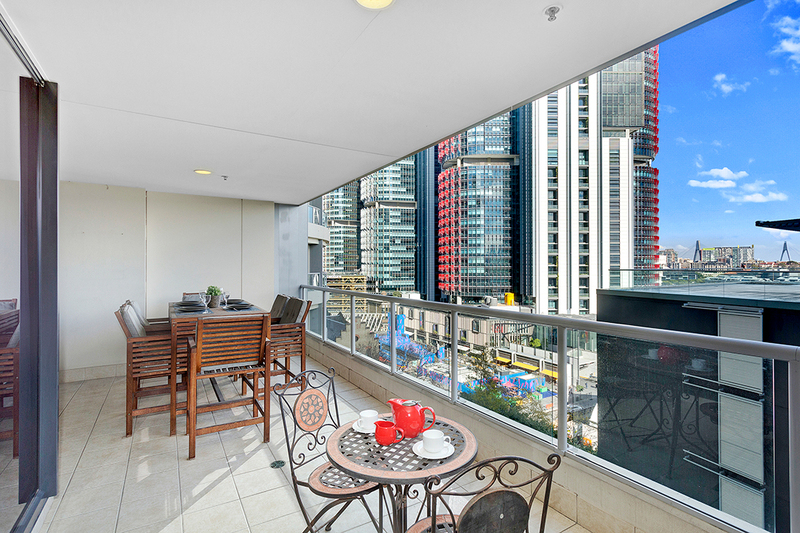 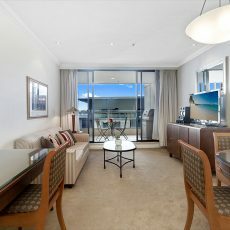 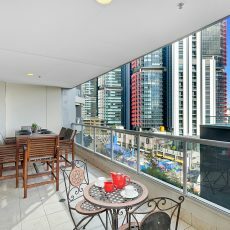 Our one bedroom apartments feature open plan living spaces that open to an outdoor terrace, many with views over the City or out to Barangaroo. 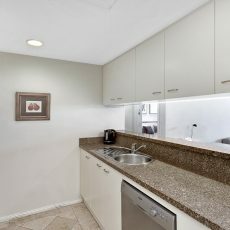 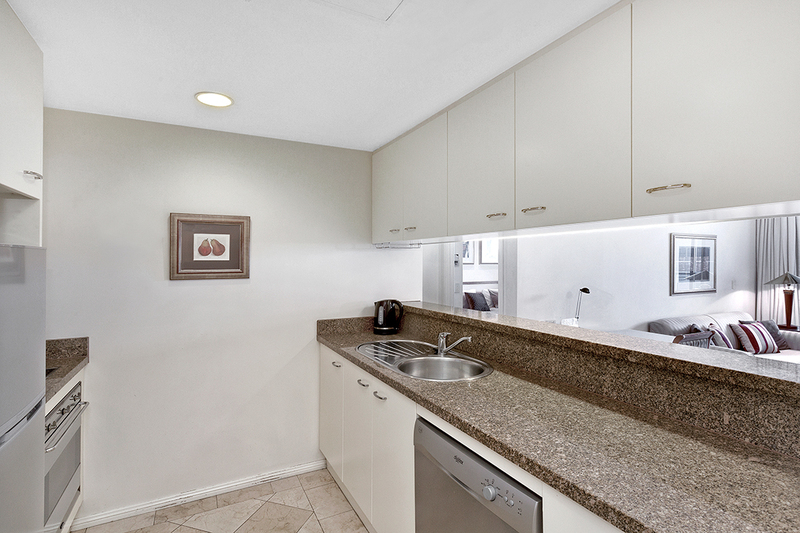 Kitchens are complete with all you need for an extended stay. 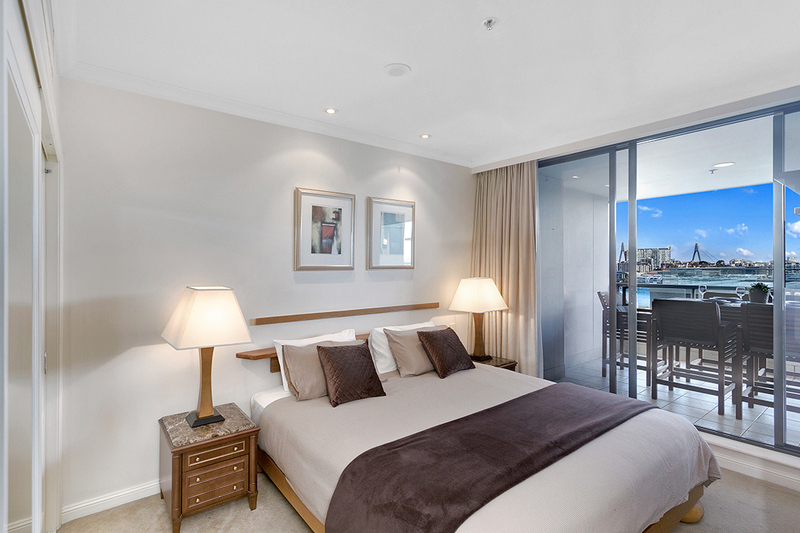 The master bedroom has a queen size bed with built in robes. 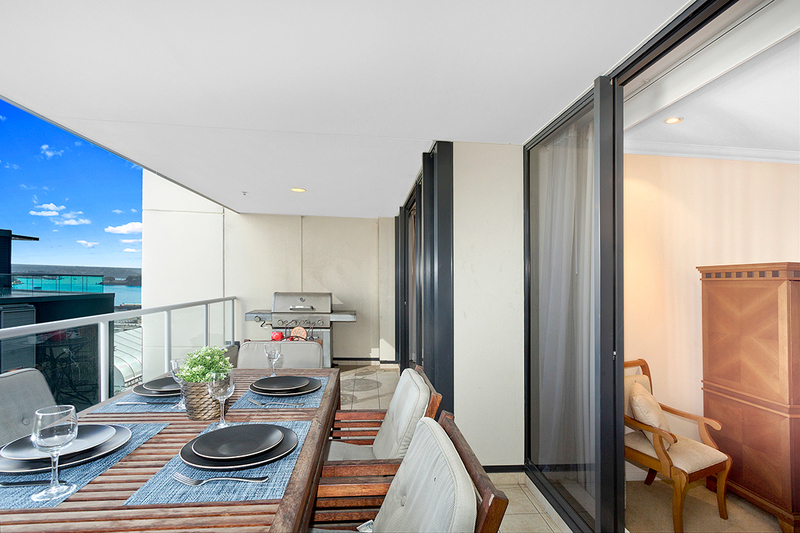 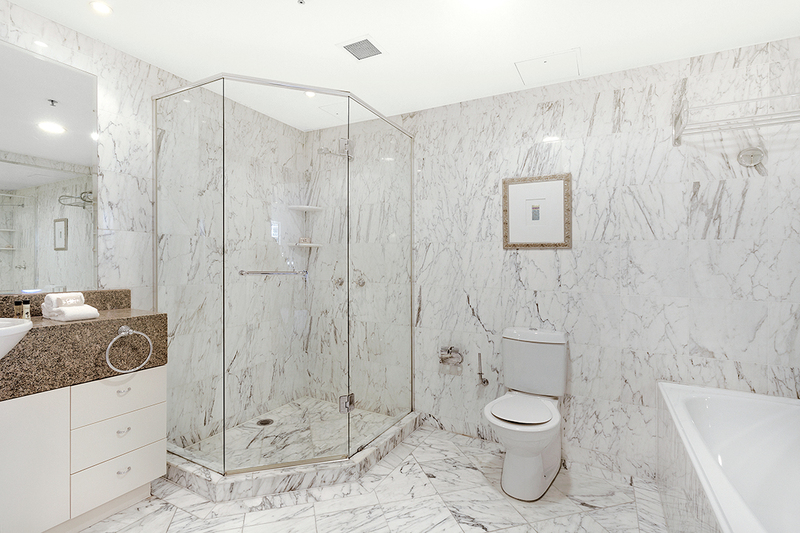 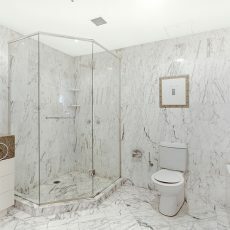 Standard inclusions are intercom security, air conditioning, internal laundry with washing machine and clothes dryer. 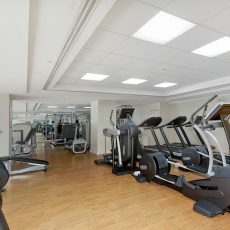 The full security complex has a cafe on the ground floor and a number of convenient stores just moments away. 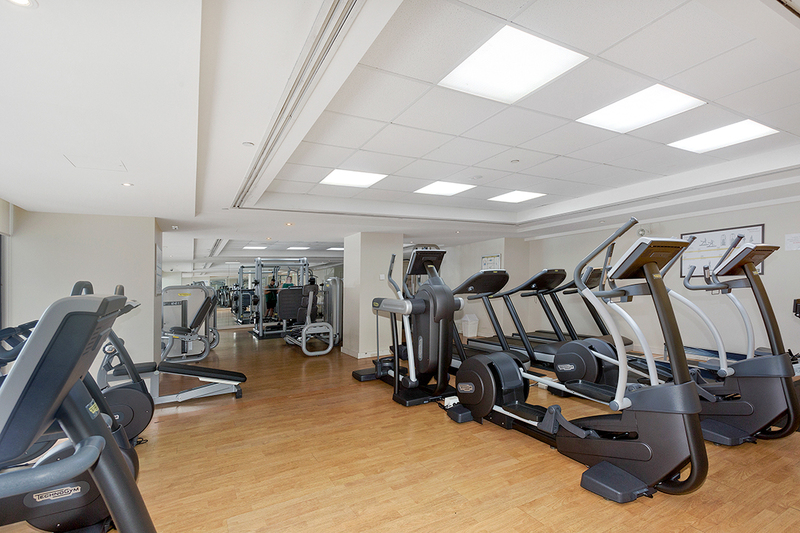 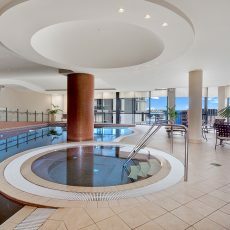 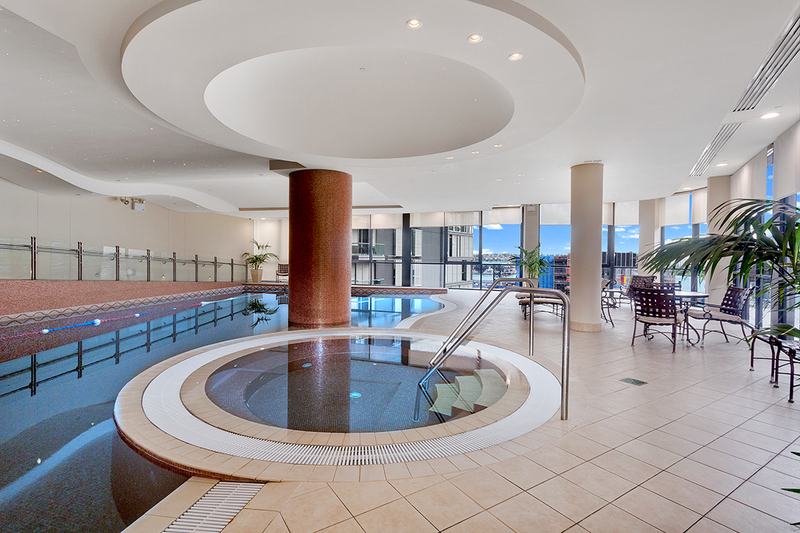 The on-site gym is one of the best equipped non-commercial gyms in Sydney, this is complimented by an indoor heated pool, spa and separate male & female sauna.